I hope you all had a wonderful Thanksgiving yesterday! I'm still recovering from all of the fun we had with family, but it's not going to stop me from getting some Black Friday shopping in. 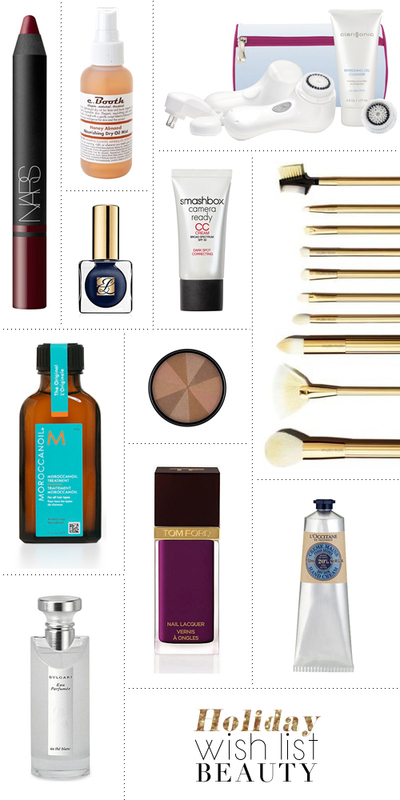 Let's get started with some beauty products, shall we? Literally, everything in this board is what I need/want. There are a lot of necessities in this board, but a few 'wants' too. And really, isn't it nice to receive beauty products as gifts? It's so great when someone gets those little luxury items that we don't think to purchase for ourselves, no? Good luck shopping everyone and stay safe!